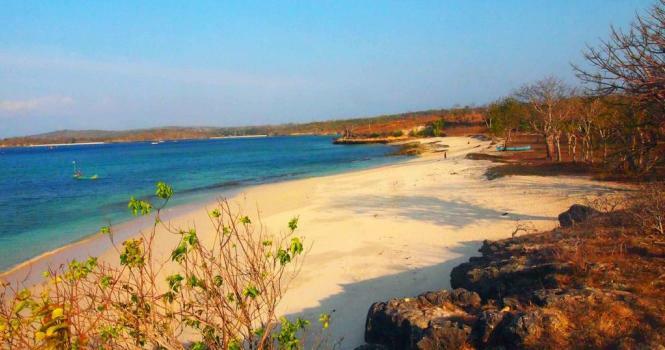 Sire Beach is one of the favorites tourist destinations are located in Medana village, North Lombok, precisely about 35 km from Mataram, West Nusa Tenggara. 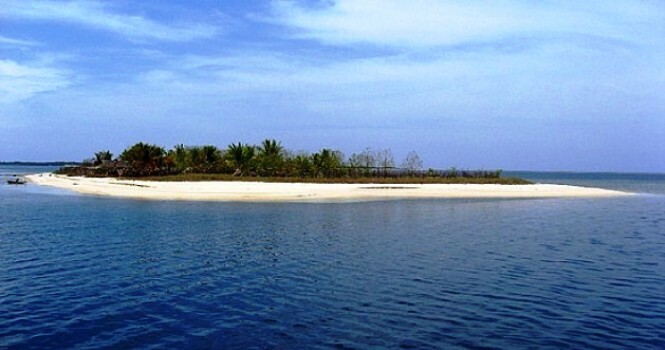 Sire Beach stretches 3.8 miles with a curved coastline and is suitable to be used as a family tourist destination, because the waves are gentle with soft white sand, it will make the children feel at home after a long time playing around the beach. The seawater was very clear and transparent, for those of you who like snorkeling, sire beach was a very suitable place to visit. Even without diving and snorkeling you also can watch the fish sometimes appear on the surface. For those of you who like fishing, you can also satisfy your hobby by renting a boat to get spots that invite strikes. 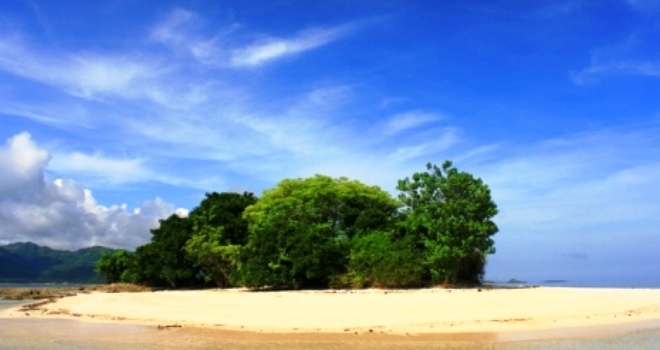 This beach also has a spacious green lawns and palm trees as an umbrella making it suitable for a children's play area. Some travelers even spent time playing volleyball and soccer on the beach. 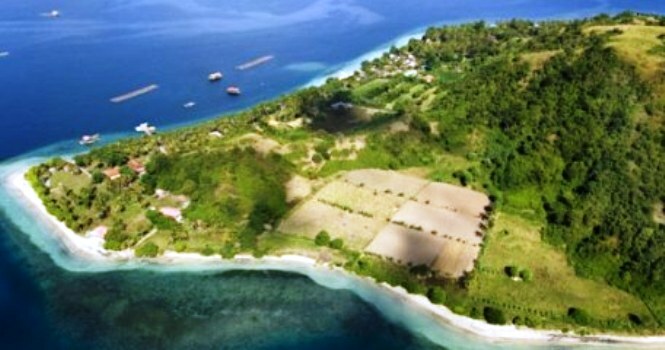 Uniquely Sire Medana beach is also a page for Lombok Golf Country Club. Visitors luxury golf center is not only offered complete facilities but also enchanting view. Not only that, the panoramic sunrise at Sire Medana beach is also beautiful and often hunted by fotografar. 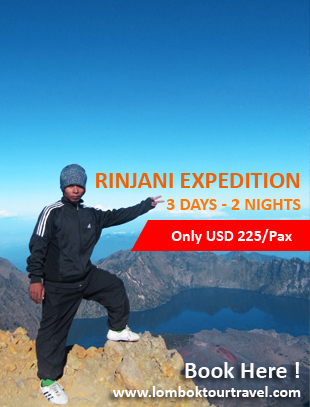 The rising sun on this point set in the majestic Mount Rinjani. 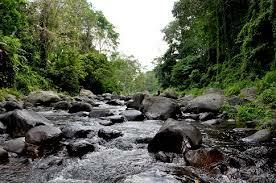 If you want to visit Sire Beach, you can go through the "Gunungsari-Sidemen-Pusuk-Pemenang-sire". 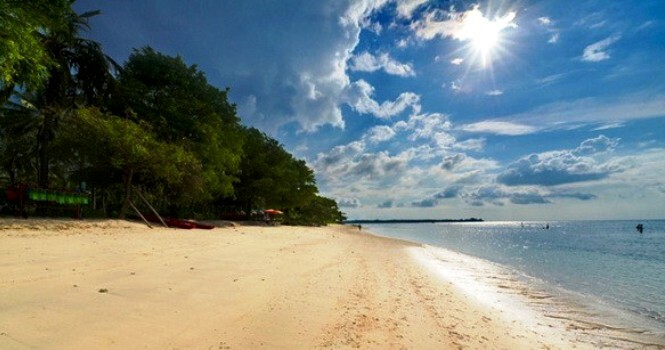 If you are in Mataram, the time you need to reach the beach location is approximately 1 hour by car or motorcycle. You can also use public transport route "Mataram-Ampenan then Ampenan-Tanjung". Another alternative of the public transport route is "Rembiga-Tanjung". Any route you are going through was a very adequate and has its own beauty. 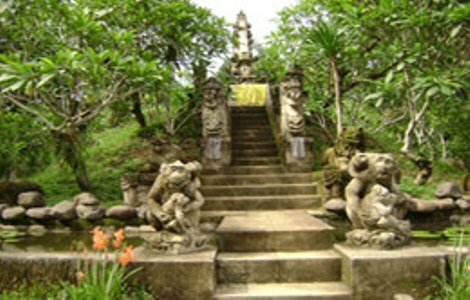 If you use the route that passes through Senggigi beach, you will be presented with the scenic beauty of the west coast on Lombok island. Whereas if you choose Pusuk routes, you will enjoy Pusuk tropical wood that has a lot of monkeys wandering on the side of the road, if you are not in a hurry, you can spend a little time to communicate with the primates by giving them bananas.